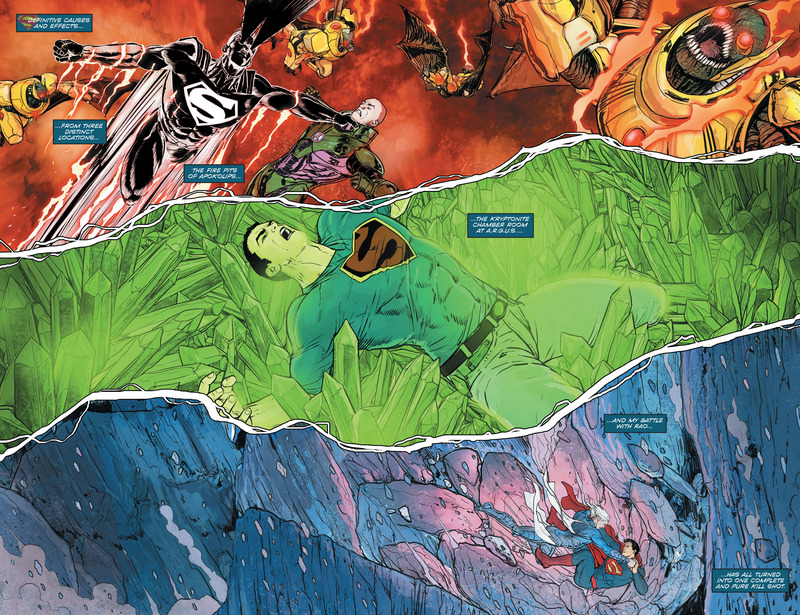 UPDATE: DC Comics Rebirth Spoilers: Super League’s Superman #51 & Batman / Superman #31 Tease DC Rebirth New Super-Man & Superwoman? w/ Preview! 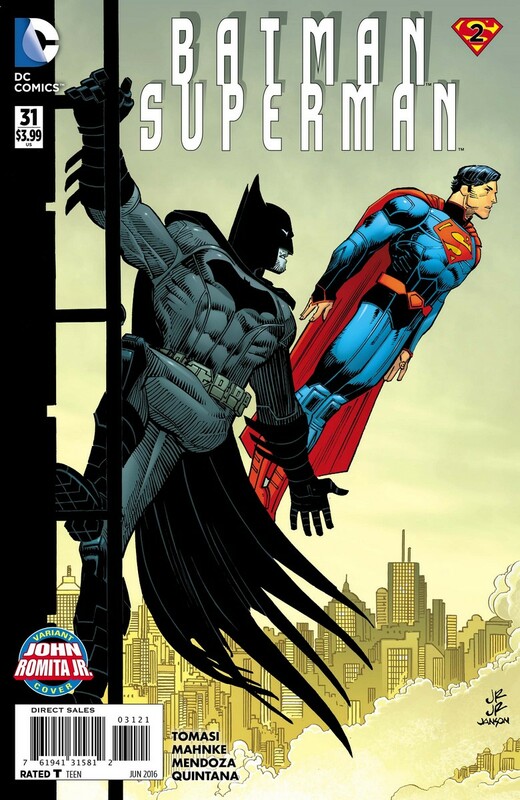 The tidbits from the new special edition of DC Comics special Previews is circling the internet in advance of formal release tomorrow. 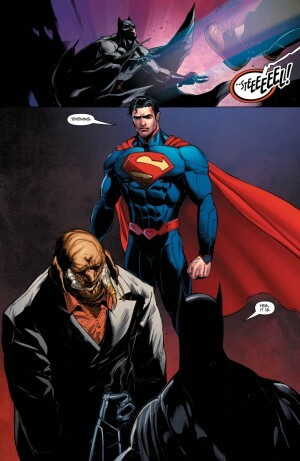 Two things we learn from that. 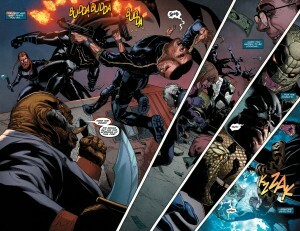 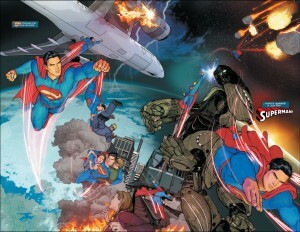 The first involves the New Super-Man. We get a good look at him and understand what he’s all about. 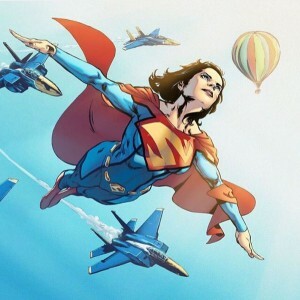 The writer of the series has said in a few interviews that this New Super-Man gets the gets the powers of the New 52 Superman, but then how does the new Superwoman, revealed to be the New 52 Lois Lane, get her powers? Art and teaser follow. So who is who in the below where we’ve seen two mystery characters emerge in Super League so far? 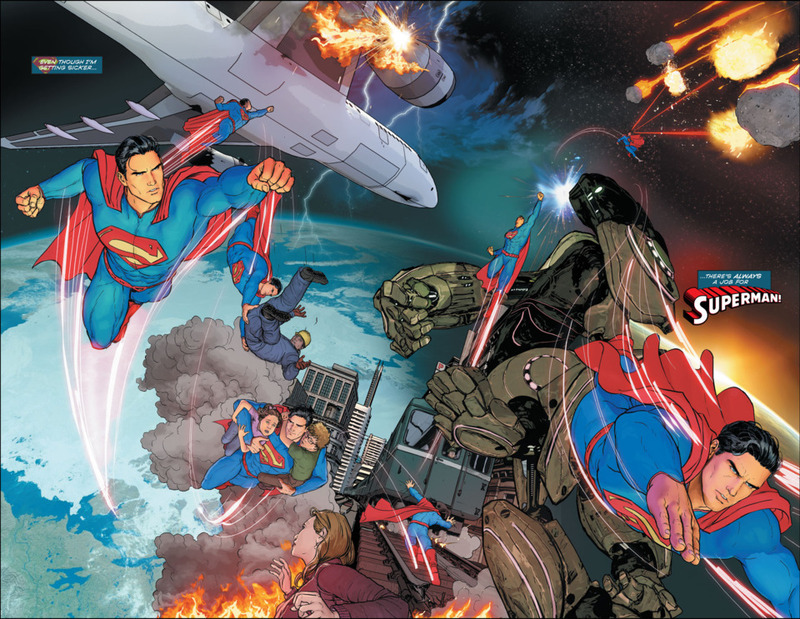 DC Comics Rebirth (full DC Rebirth checklist here) is coming and we know there are big status quos changes for the Superman Family. It all starts with the last DC New 52 Superman Family series arc called Super League. Spoilers for DC Rebirth and Superman #51. 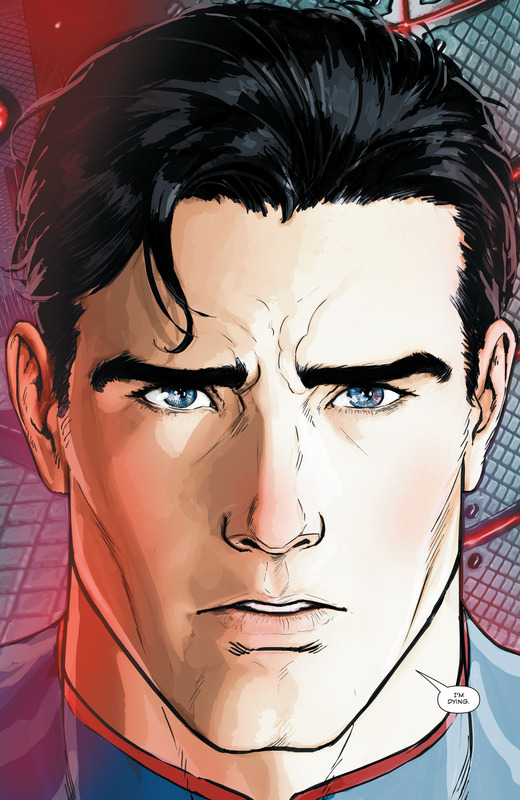 We learned in Superman #51 how DC Comics will intends to replace the New 52 Superman with the pre-Flashpoint one seen in the Superman: Lois and Clark mini-series. 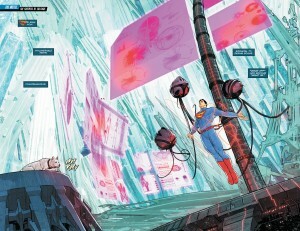 The New 52 Superman is ill and dying. 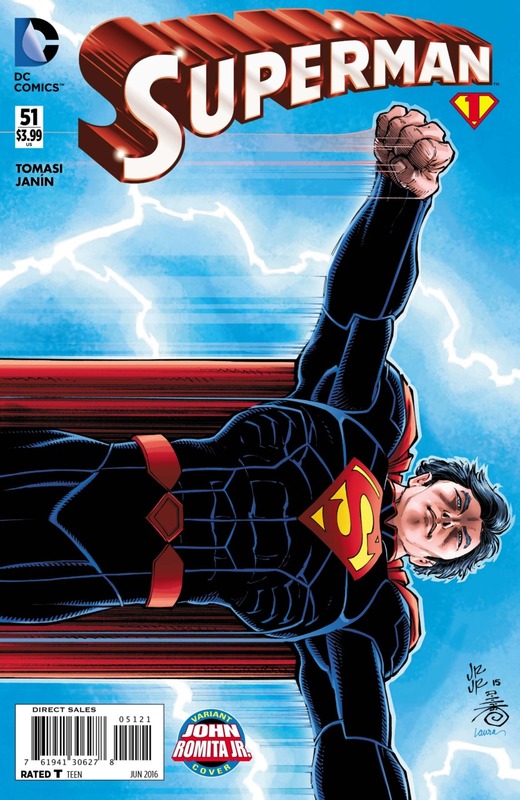 He wants to create a Super League to take his place when he dies. 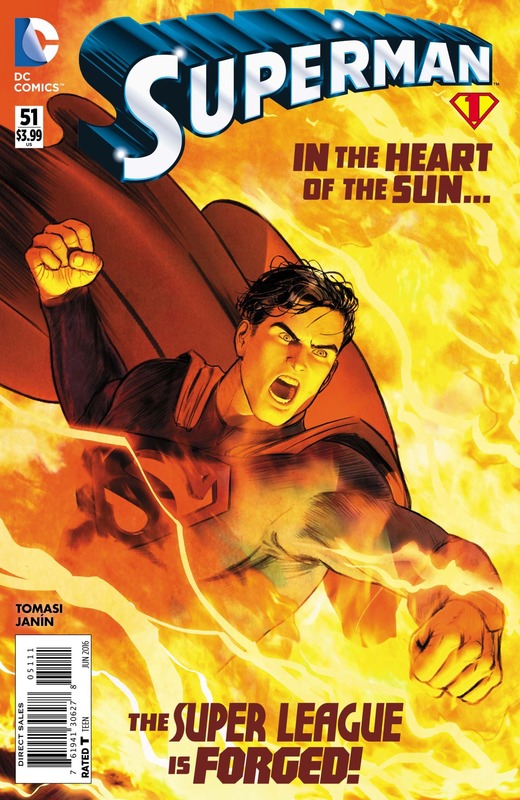 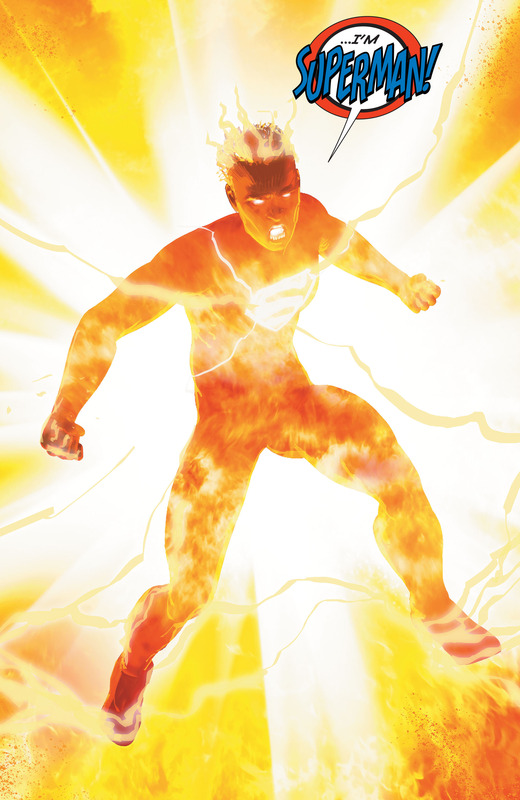 We also see the debut of a new super-character in Superman #51. Is it Superwoman, who we know will debut at some point during Super League or is it the New Super-Man since we’re in China for part of the issue and the next part of this arc in Batman / Superman #31. 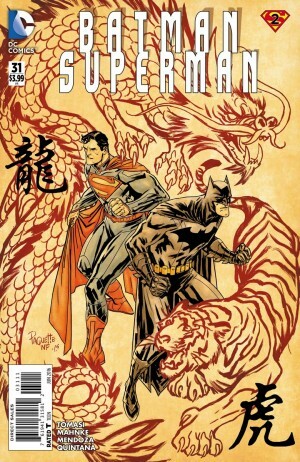 And, is this new super-character the same as the one in China or a different one? Could one be Superwoman and one be the New Super-Man or someone different? 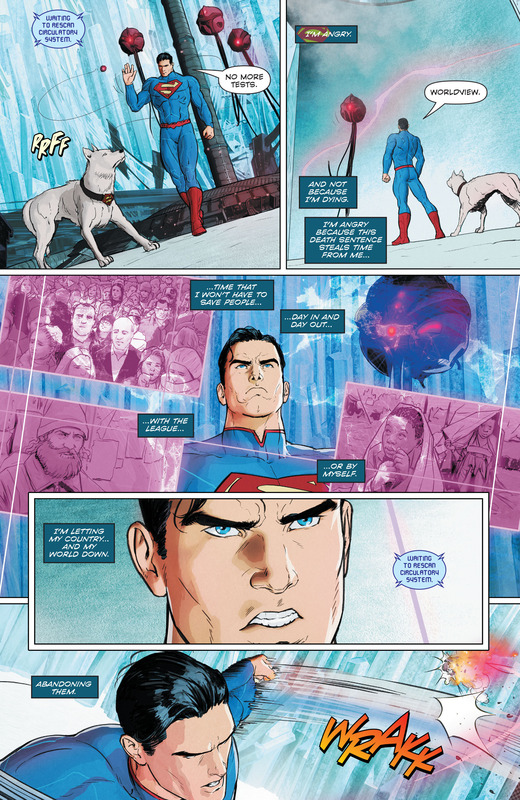 Preview with spoilers for DC Rebirth and Batman / Superman #31. 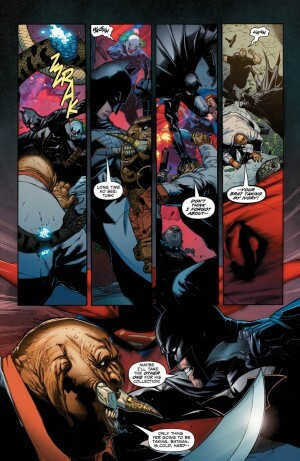 Part 2 of Super League hits stands this week in the pages of Batman / Superman #31. 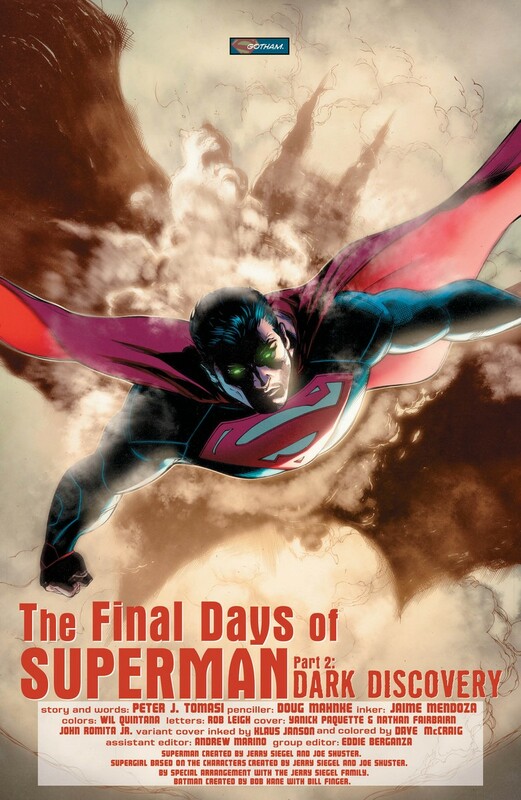 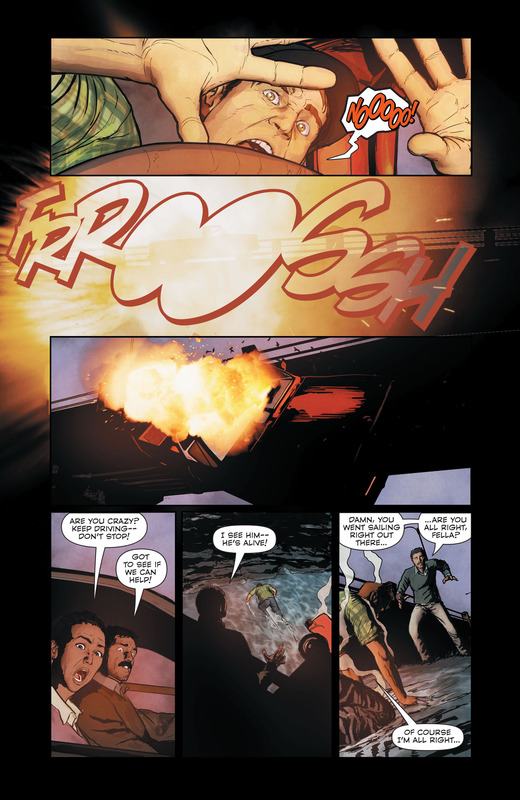 Superman recruits Batman in in the Final Days of Superman. This arc seems to have the best Superman interpretation of the New 52. Too bed Super League chronicles his end of days. 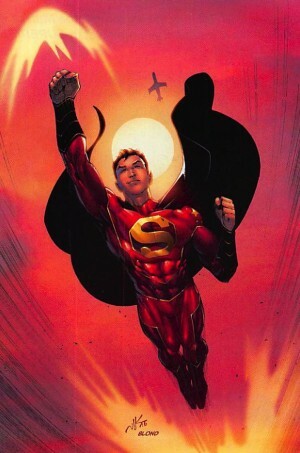 However, he exists in some form during DC Rebirth, but a shadow of his New 52 self.